6-4/190 Rainier Beach (Seattle, WA) OLB Orin Patu had the chance to visit Cal's first full pads practice yesterday and came away with an offer from the Bears. 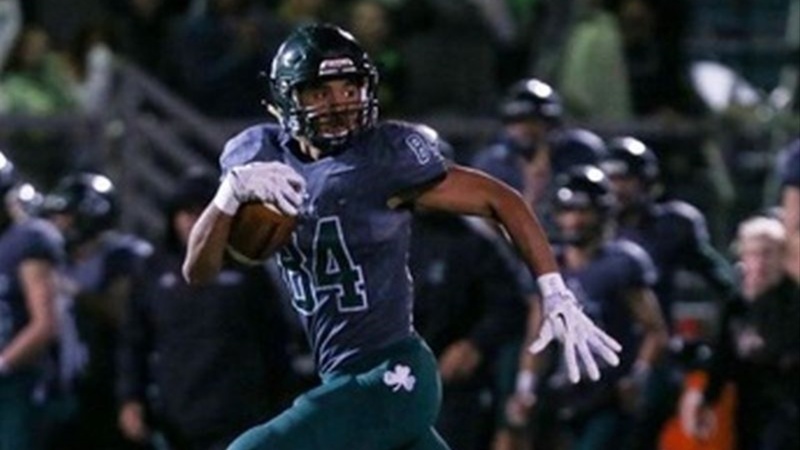 The son of former Rainier Beach, University of Oregon and former NFL player Saul Patu, the rangy prospect shows talent on both sides of the ball, also playing receiver, and was recently named to participate in the prestigious The Opening coming up this summer. Patu's father Saul played alongside Cal head coach Justin Wilcox for three seasons with the Ducks, starting every year.